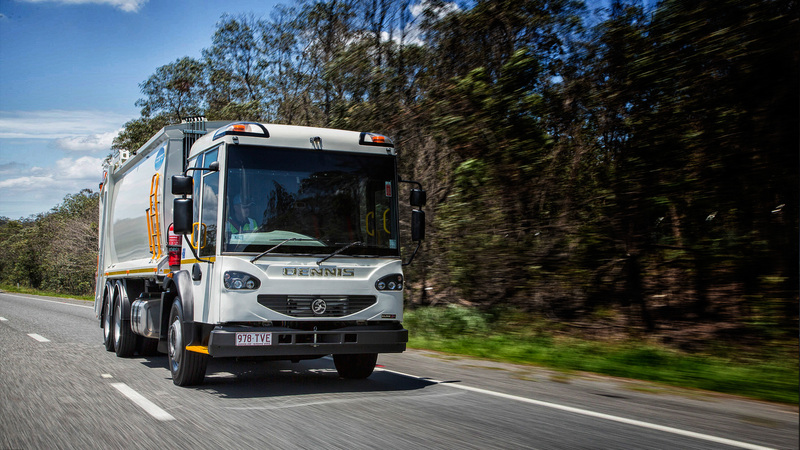 With a reputation for world-class manufacturing and engineering, Dennis Eagle is a European market leader in refuse collection vehicles. Manufactured in the United Kingdom and distributed in Australia and New Zealand via Penske Commercial Vehicles, Dennis Eagle is one of Europe's biggest specialist vehicle manufacturers. The local Dennis Eagle line-up is based on the Elite 2 chassis and has been adapted and refined to meet the demands of Australian conditions.